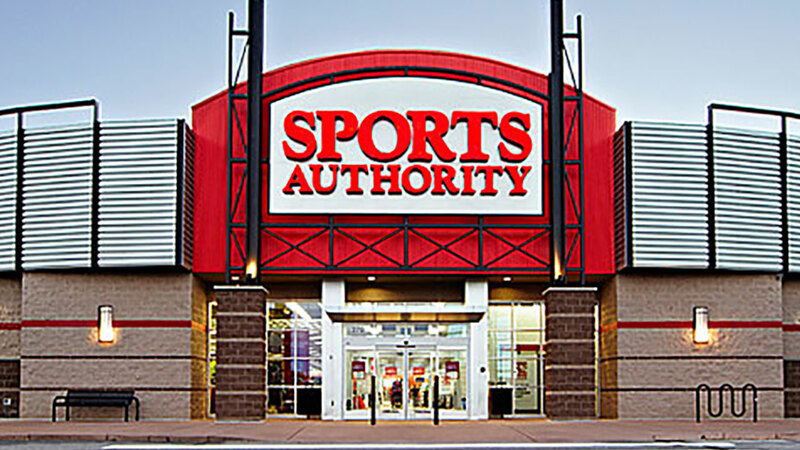 Sports Authority is closing all of its stores nationwide. The sporting goods retailer is carrying more than $1 billion in debt and will not reorganize. In March, Sports Authority filed for Chapter 11 bankruptcy in the United States Bankruptcy Court for the District of Delaware. The retail industry as a whole has struggled with the consumer move to online shopping, trying to find ways to lure customers to brick-and-mortar stores instead.